A movie is a unique form of media. Besides entertaining, it can also inspire some people to be better than before. The combination of many variables even makes movies into complex media, but intriguing. Here are the Top 10 best movies of all time. 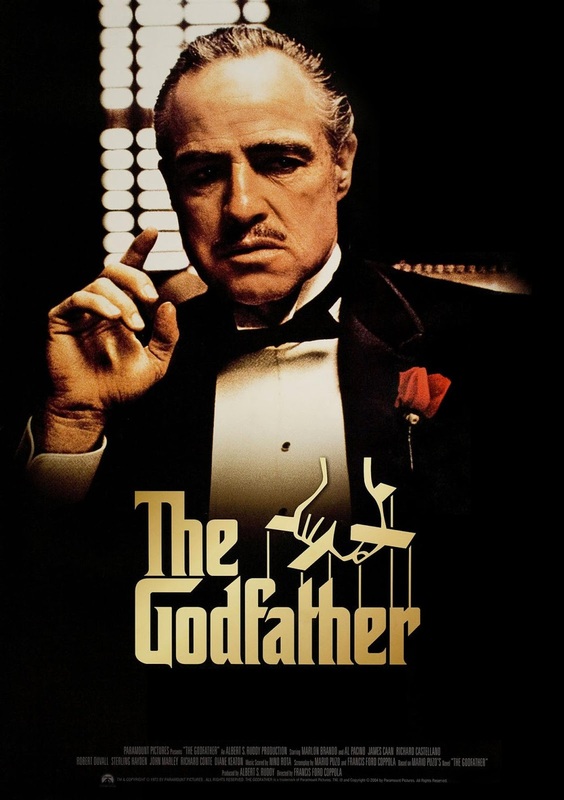 The film that tells about a notorious Mafia family has intricacies and complicated stories. Although the story is centered on crime, this film sells well in the market. 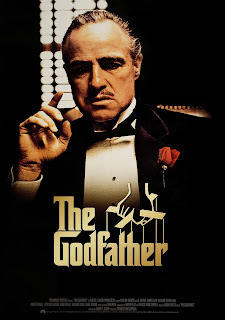 Evidently, The Godfather received 9 awards, both from the Oscars and Golden Globe. 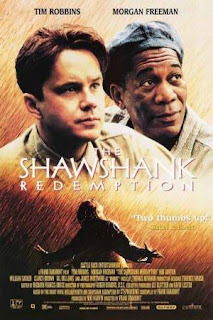 It also has a crime genre but taking the perspective of the prisoner. A man accused of killing his wife found important lessons in prison. He tried hard to get out of prison. There are lots of iconic scenes in this film, coupled with deep stories. The delivery of characters from Morgan Freeman and Tim Robbins makes this film more alive. 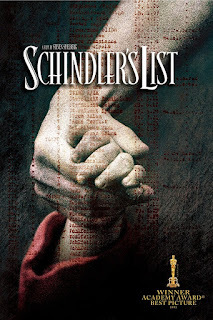 Taking a controversial theme, Schindler's List tells of life after the German Nazi invasion of Poland. Besides the controversial themes, the cast list is no less phenomenal: Liam Neeson, Ben Kingsley, and Ralph Fiennes. 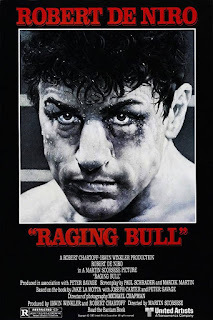 In this film, Robert De Niro plays the role of a boxer named Jake LaMotta. His life outside boxing is full of intrigue and problems. For its performance, this film received 2 Oscars, 1 Golden Globe and 2 BAFTA Awards. It tells the story of Nazi atrocities in the list of top 10 best movies of all time. 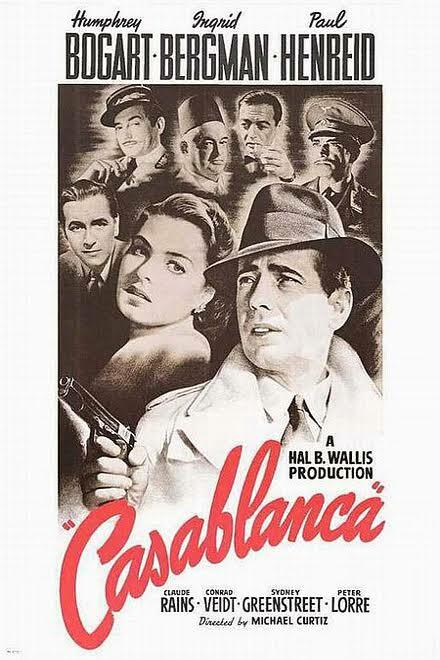 It is about the nightclub owner's struggle to save her husband in the grip of Nazi. This pretty old film is able to give an adequate drama impression. 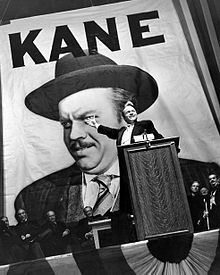 Orson Welles is a famous director as his films are full of deep meanings, one of which is Citizen Kane. Taking the point of view from a news reporter, Citizen Kane tried to uncover the mystery behind the death of the world's richest person. 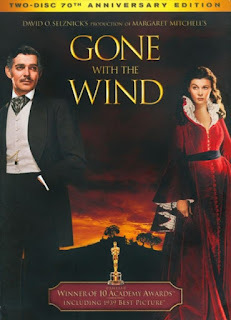 This classic American film takes place in the Civil War era. Among the ever-roaring war conflicts and the two hostile sides, there are two people who love each other. Can they survive the conflict? 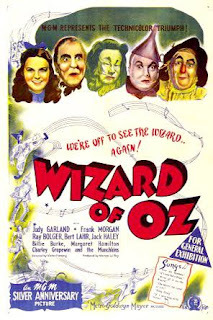 This fantasy film tells the story of Dorothy Gale's adventures in finding her way home. In the midst of his struggle, he met new friends who gave a lot of life lessons. 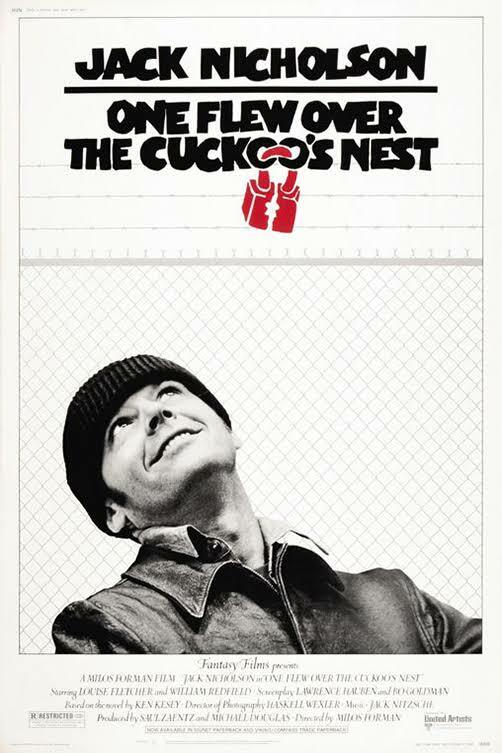 Young Jack Nicholson acted as a prisoner suffering from a mental disorder. 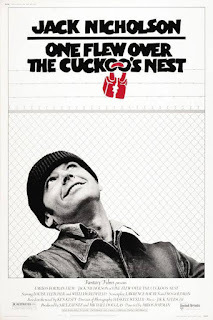 When transferred to a mental hospital, he conspired with many people with mental disorders to help him escape the hospital. 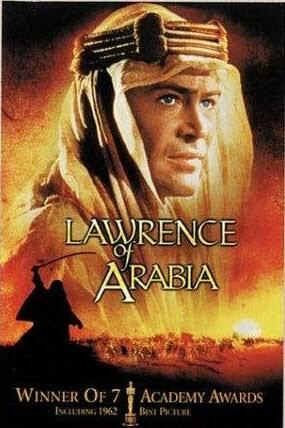 Another classic film tells the meeting between a westerner named T.E. Lawrence with a group of Arab tribes. Their meeting resulted in a neat collaboration to fight the Turkish invasion of World War 1.